Twitter social media is being used to disseminate medical meeting information. Meeting attendees and other interested parties have the ability to follow and participate in conversations related to meeting content. We analyzed Twitter activity generated from the 2013–2016 American Society of Breast Surgeons Annual Meetings. The Symplur Signals database was used to determine number of tweets, tweets per user, and impressions for each meeting. The number of unique physicians, patients/caregivers/advocates, and industry participants was determined. Physician tweeters were cross-referenced with membership and attendance rosters. Tweet transcripts were analyzed for content and tweets were categorized as either scientific, social, administrative, industry promotion, or irrelevant. From 2013 to 2016, the number of tweets increased by 600 %, the number of Twitter users increased by 450 %, and the number of physician tweeters increased by 457 %. The number of impressions (tweets × followers) increased from more than 3.5 million to almost 20.5 million, an increase of 469 %. The majority of tweets were informative (70–80 %); social tweets ranged from 13 to 23 %. A small percentage (3–6 %) of tweets were related to administrative matters. There were very few industry or irrelevant tweets. 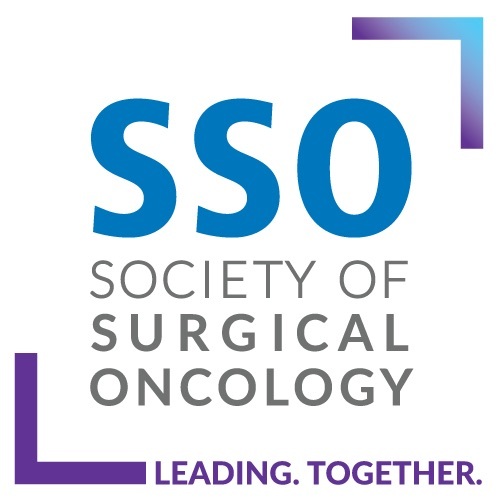 Twitter social media use at the American Society of Breast Surgeons annual meeting showed a substantial increase during the time period evaluated. The use of Twitter during professional meetings is a tremendous opportunity to share information. 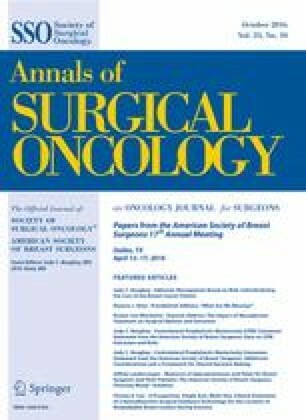 The authors feel that medical conference organizers should encourage Twitter participation and should be educating attendees on the proper use of Twitter. The authors thank ASBrS staff members Sharon Grutman, Christina Lucara, Marti Boyer, and Mara Lang for their assistance with compiling the ASBrS Twitter experience history, as well as membership and attendance records. The authors would like to acknowledge Audun Utengen for his assistance with the Symplur Signals database. http://vm.surgonc.org/common/pricing.aspx Accessed 27 May 2016.
http://blog.aacr.org/continue-the-conversation-social-media-at-the-aacr-annual-meeting/. Accessed 25 May 2016.
http://mdigitallife.com/mdlreports/. Accessed 27 May 2016.